Have you ever thought about spending a sunny Easter in Greece? The Greek Orthodox Easter is perhaps the most popular celebration of the year particularly in Crete as the Cretan’s certainly know how to celebrate! Festivities take place on every day of the “holy week” in the run up to Easter Sunday, but most gather from Good Friday onwards for the candlelight procession of the epitaph around the church. 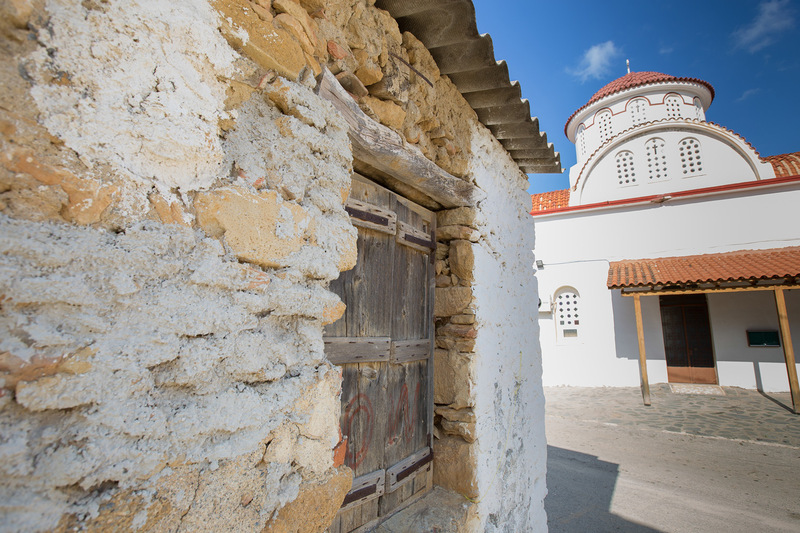 This takes place in all churches throughout Crete and Greece, but is particularly an authentic experience when seen in the small villages of the island such as Kontomari where Conte Marino Villas are situated. On Easter Saturday, young and old throughout the area gather wood that will be used in the preparation of a bonfire sculpted in the shape of Judas. The bonfire will be lit in the evening after 12pm signifying the burning of Judas, when the “Holy Light” has lit the flame of candles of all those gathered at church. At the stroke of midnight on Saturday night, lights in the church are extinguished leaving the congregation in darkness. This signifies the passage of Christ into the underworld, and the “Holy Light” is then passed by the priest to re-light the candles of the faithful indicating that "Hristos Anesti", Christ has risen. 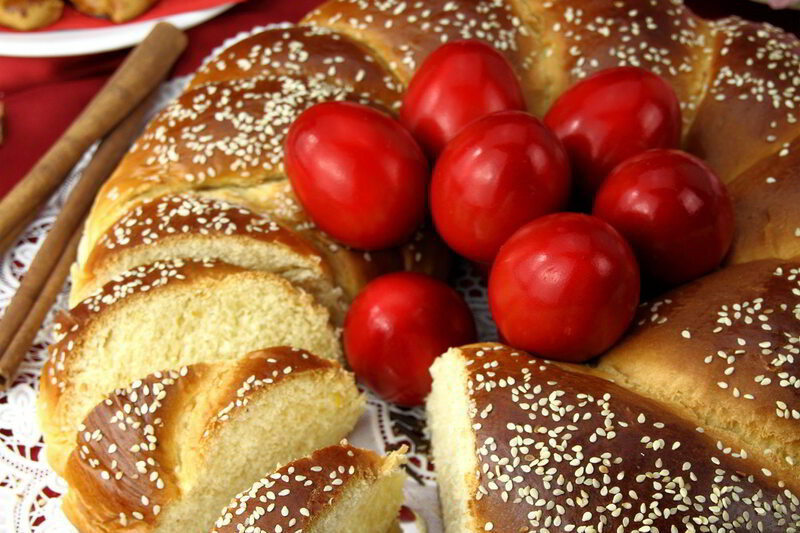 On Easter Sunday morning, the 40-day period of fasting finally comes to an end and of course a true Greek Easter could not go amiss without a culinary menu of roasted lamb, eggs painted red, “koulourakia” biscuits and good wine, all enjoyed among the company of family and friends who gather to celebrate! 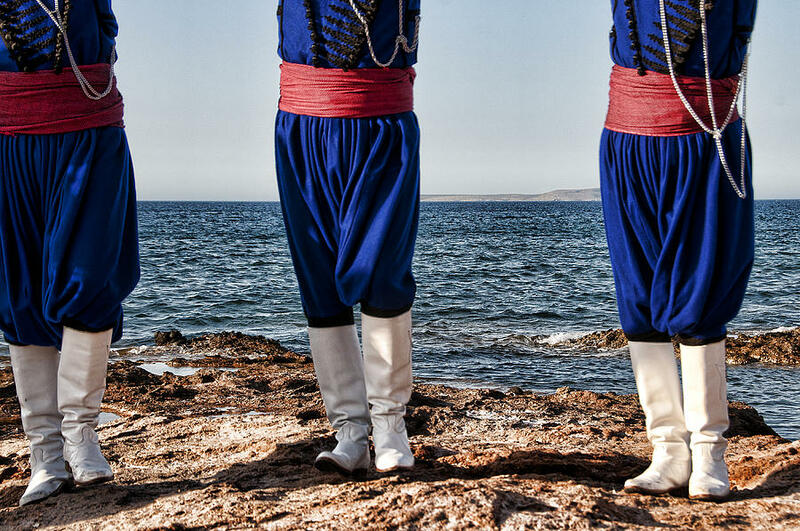 Cretan dancing, songs, and the sound of the Cretan “lira” fill the day with tales sung 100’s of year back creating a traditional atmosphere steeped in history and faith. Enjoy a truly traditional Greek Easter with us this year on Sunday 16th April at Conte Marino Villas in Kontomari Village.